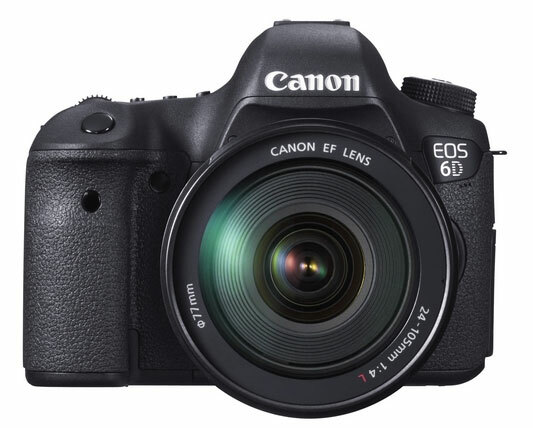 Canon 6D is a entry level full frame camera by Canon which comes around $2000 price range, the core specification of Canon 6D is excellent and it features 20.2 MP Full-Frame CMOS Sensor, 14-bit A/D Conversion, 100-25600 ISO Range, 11 Point AF points, 63-zone Dual-Level Metering Sensor and Built-in GPS Receiver and Wi-Fi Transmitter, Canon 6D is a excellent camera for semi-professional photographers. 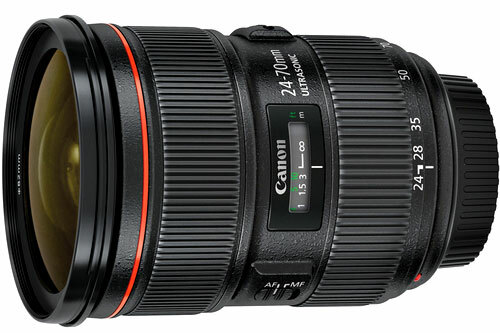 The Lens is more sharp than the previous model, the lens features constant F2.8 aperture and a Ring-type USM and high-speed CPU with optimized AF algorithms enable silent and fast autofocusing, on the core specification we have 1 Super UD lens element and 2 UD lens elements to minimize chromatic aberration, 2 types of aspherical lenses are combined to help reduce spherical aberration. 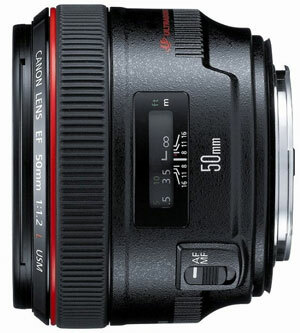 If you are looking for affordable solution, Canon 50mm F1.4 is best lens for you, the lens have very nice bokeh with excellent color and contrast output. 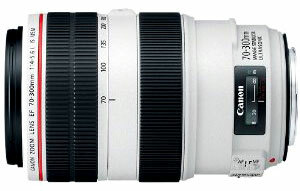 Canon 50mm F1.2L Lens is a excellent lens, this high-performance, weather-resistant lens delivers all the superb image resolution and contrast you expect in a Canon L-Series lens. The mid-telephoto macro lens features Canon’s Hybrid Image Stabilization Technology, near-silent Ultrasonic focusing and high quality optics with dust and moist resistance body, highly recommended for canon 6D DSLR. the 17-40 ultra wide angle, the 24-105 general purpose and the 70-200 IS telepoto. extension tubes for the 50. These choices are trying to cover the range. For most a 16-35 is a phenomenal choice but saving money for the 17-40 is likely. The Kit lens is the 24-105 s a general purpose tool it is good but I don’t have or want one. For low light get as fast as possible. For zoom get as fast as possible. The higher the quality then the better you can crop a RAW file and get great results. Never shoot JPG. Most people can’t shoot a decent head shot so don’t worry about it. Use your zoom from a distance with a tripod and you’ll be happy. F/4 is just too slow. Buy the fastest lenses you can afford. Wide angle is king for landscape and group hots (think parties.) Also for interior shots. You will not be able to get the whole scene if you go for the bigger lenses. I have several and I carry a 26-35 and a 28-300 on trips. The 28-300 stinks in low light but rules in bright light… For low light I use a f/1.2 50mm. 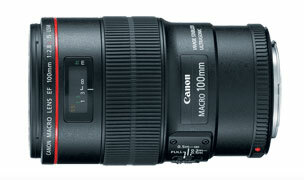 Buying the bigger zooms will not be useful for anything but close in shots. Remember it is easy to crop but if you haven’t got the whole scene then you can’t go back and fix it.